There are many reasons why you might want to listen to audio books on your Kindle rather than read the printed text; it’s hands-free, you’re practising English listening, maybe you’re partially sighted or perhaps you simply just don’t like reading. Whatever the reason, you need to make sure you’re getting the very best out of your device, so here’s how to listen to audio books on your Kindle. 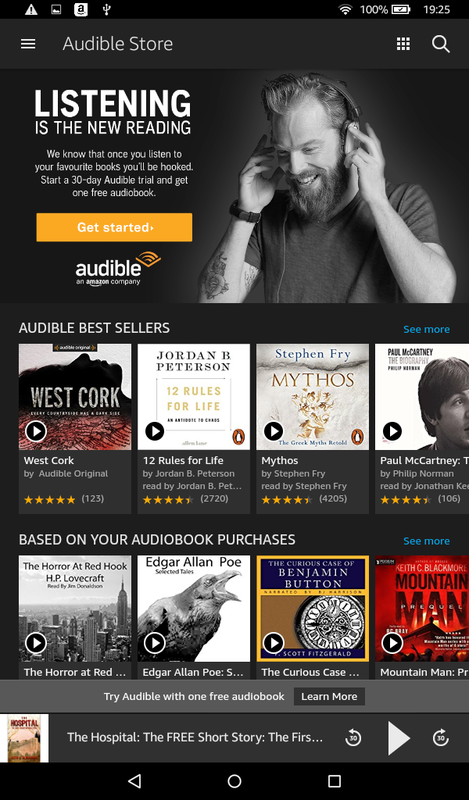 Listen to Audible audio books using your Amazon account. Before choosing your prefered method for listening to audio books on your Kindle, you need to be sure that your device can play audio. The good news is that most modern Kindles do, but if you’re not sure, Audible provides a comprehensive list of devices that support audio for you to check. This is the most intuitive method. 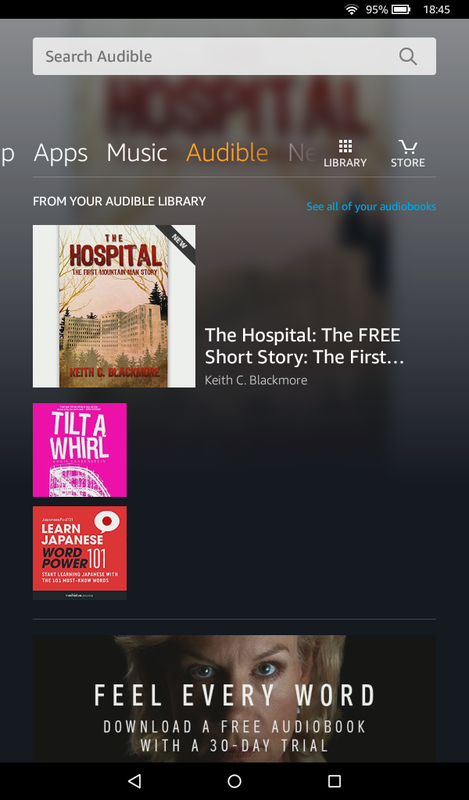 Audible provides a huge archive of audio books which are easily accessible and well integrated into most Kindle devices. On the electronic paper devices such as the Kindle, Kindle Oasis and Kindle Touch, you’ll easily find the AUDIBLE tab at the top right of the STORE. From there you can browse for new releases or specific genres that take your fancy. 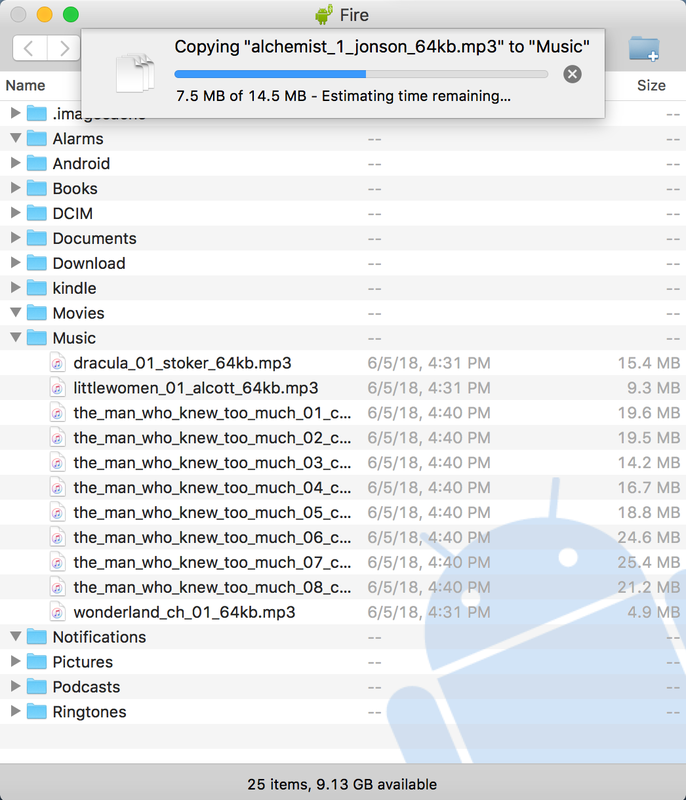 Once you’ve successfully either purchased a pay or free audio book (some cost $0.00), it will appear in your library and of course the cloud for your other registered devices. From your library simply tap the title of the audiobook to download it in order to listen to it usually using Bluetooth headphones or optionally via a Kindle Audio Adapter. If you have one of the Kindle Fire range of tablets then you’ll need to follow a different path. 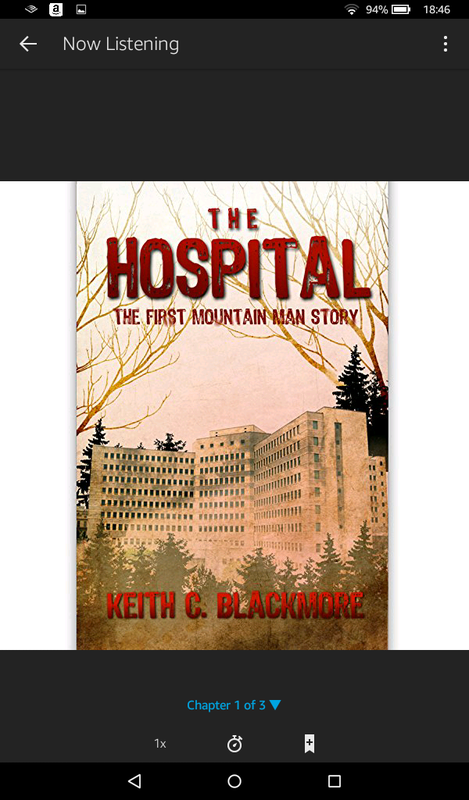 On Kindle Fires there is an “Audiobooks” tab located on the top bar of the home screen. 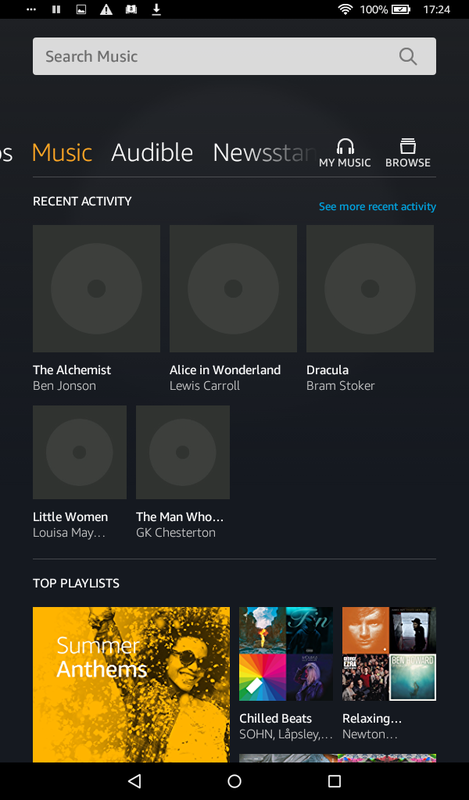 Tapping “Audiobooks” will reveal any of your already purchased items located in the cloud. 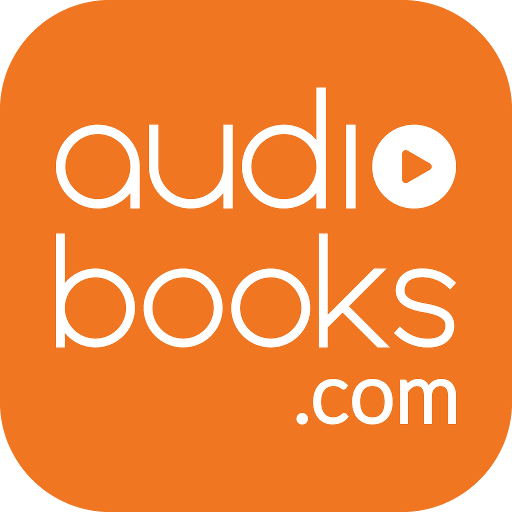 To find a new audio book, just click STORE at the top right of the screen to then search or browse the Audible collection. Again, once you’ve found a pay or free audio book and it’s in your library, just like the e-paper Kindles, you’ll want to download it to your device. One downloaded, you can use the integrated speaker, headphone jack or a Bluetooth connected device to listen. 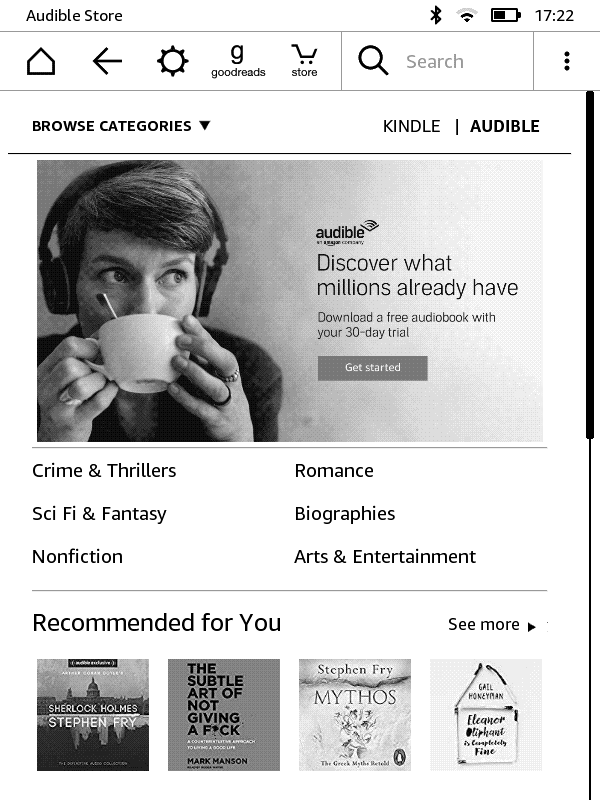 Note that if you already have an Audible account and you wish to merge your existing collection into your Amazon Audible library for use on your Kindle, you can link the two accounts from the accounts merge page on the Audible website. 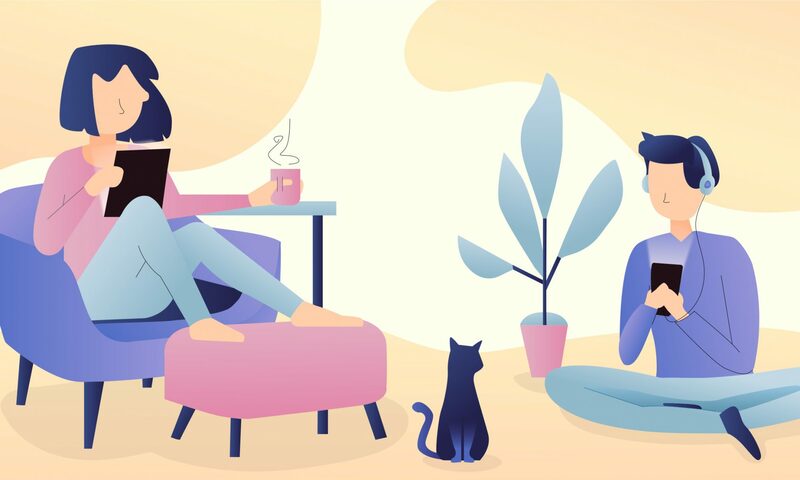 Once completed, you’ll then login to your Audible account with your Amazon credentials and your existing Audible audio book collection will be available in your Amazon Audible library ready to download from the cloud. If you don’t need to download an audio book and take it offline, then a great option is to just listen directly from a website. Here at Digitalbook.io we provide just that service. 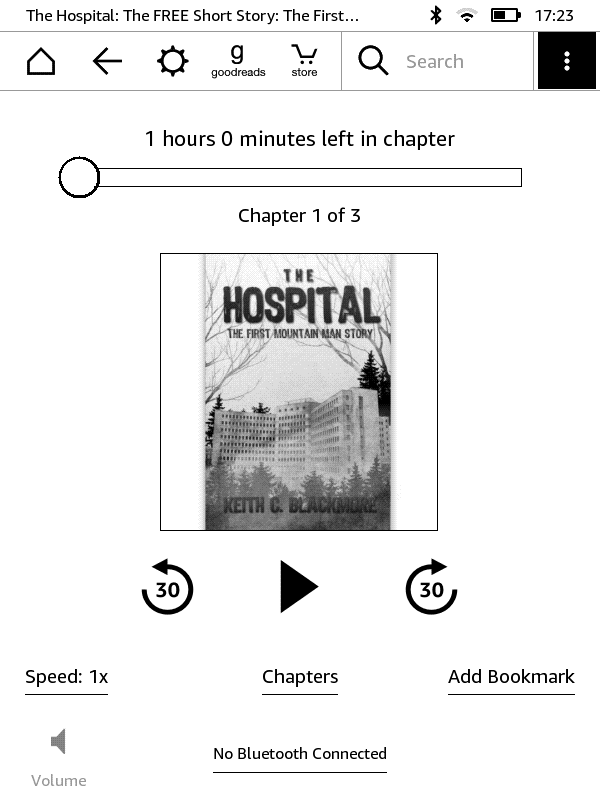 If you have a Kindle with an “experimental” browser or an Amazon Fire model, select any audio book from our archive and you’ll find all the chapters available to play at the touch of a button. You can use the scrubber if you’re device supports touch and of course pause at any time. 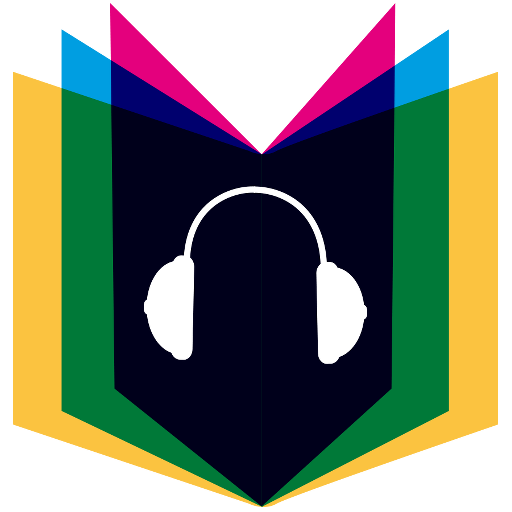 Other great sites for playing audio books directly from the browser include Librivox, Storynory, Lit2Go, and OpenCulture to name but a few. 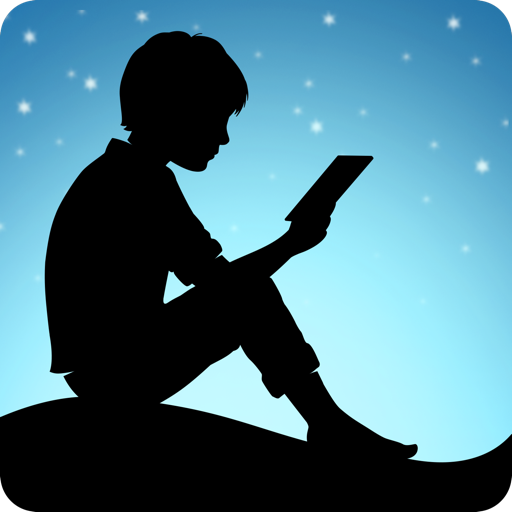 3rd-party apps are a great way to listen to audio books on your Kindle Fire, especially since there are so many good apps which provide free audio books. 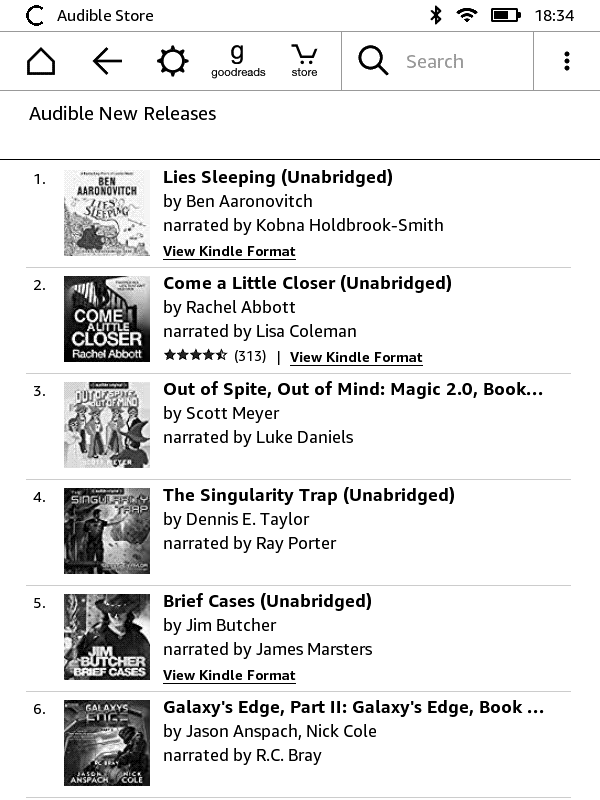 Perhaps not surprisingly, the leading 3rd-party app for audio books is Audible. 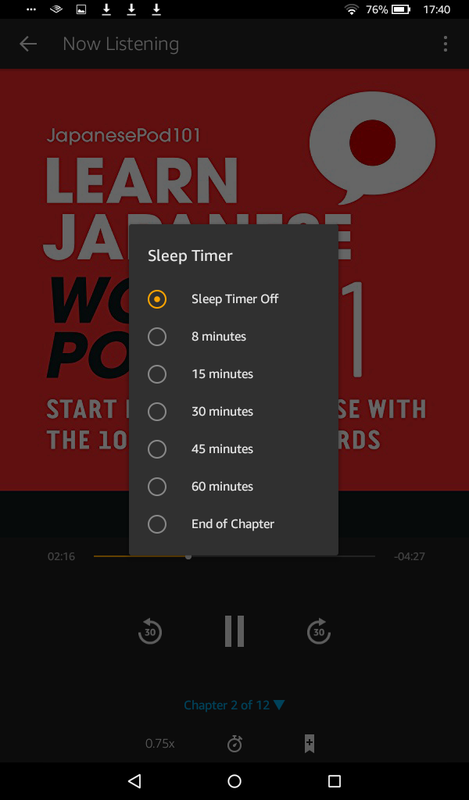 Their app provides many features including chapter navigation, variable playback speeds including 0.5x, 1x, 1.25x, 1.5x, 2x, or 3x, sleep mode and bookmarking. Other 3rd-party apps for playing audio books include LibriVox Audio Books, Audiobooks.com, and OverDrive: Library eBooks & Audiobooks, which is slightly different from the first two options in that it doesn’t serve its own audio books but rather it allows you to borrow audiobooks from your local public library’s digital collection (U.S. only). Kindle for Android is a hugely popular app for the Android devices and is also available on the Fire. Usually, you buy either the eBook or the audio book, but if you have a Kindle you can buy and eBook and then later add an audiobook “companion” at a reduced price. 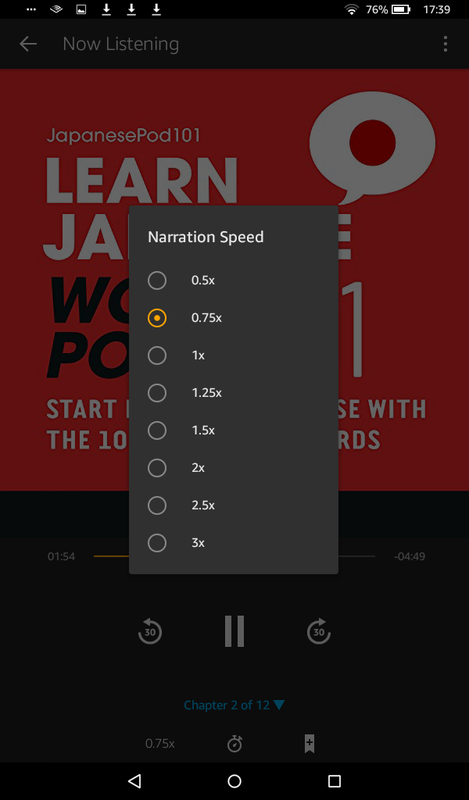 When you have the book in both formats you can use Whispersync for Voice to simply switch between reading and listening. 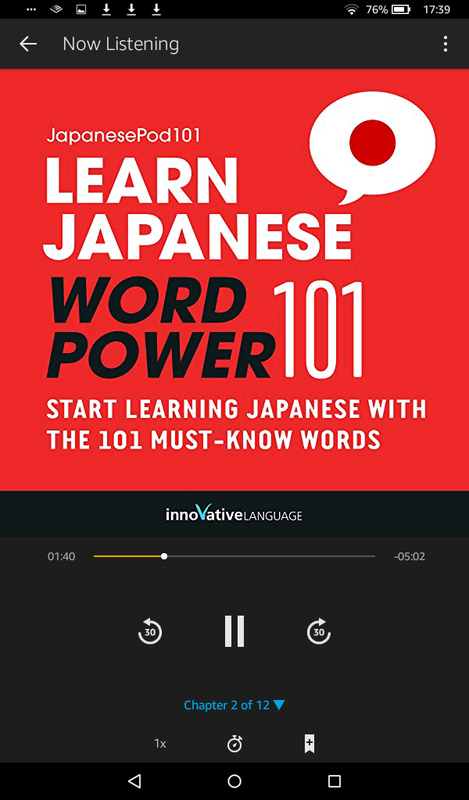 Additionally, you can try Immersion Reading, where available, to read a Kindle book and listen to a professionally narrated Audible audiobook companion simultaneously with real-time word highlighting. Very useful for English learners, while Amazon reports that it creates an “extra connection that boosts engagement, comprehension, and retention, taking you deeper into the book” (see here). Since the Kindle Fire audio book player is only able to play Audible content, you’ll need to download your audio books from other providers, most likely in a DRM free MP3 format. Luckily there are plenty of options, and one of the best is Digitalbook.io which provides thousands of titles together with a clean and simple interface for downloading audio books. 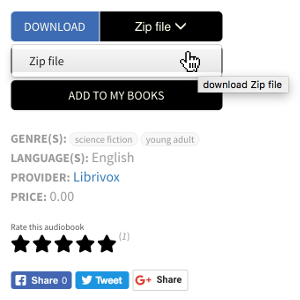 Use search or browse to find your chosen audio book and then either download the entire book in a ZIP archive or right-click on a specific chapter to download an individual MP3 file. To transfer your downloaded MP3 audio books from your computer to your Kindle fire, you’ll first need to connect the two with a USB cable. 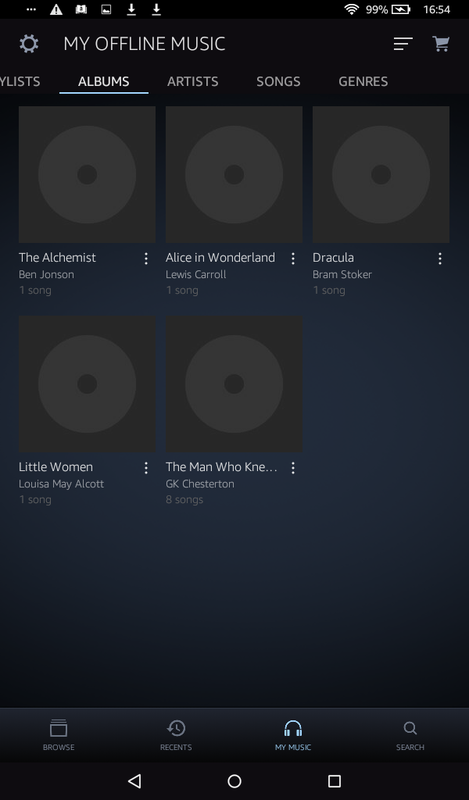 Then, using a file explorer or perhaps the Android File Transfer tool, copy the files to the Kindle Fire’s music folder. Once uploaded to your device, you’ll find them in the “Music” tab. Just on tap any chapter to instantly play it. 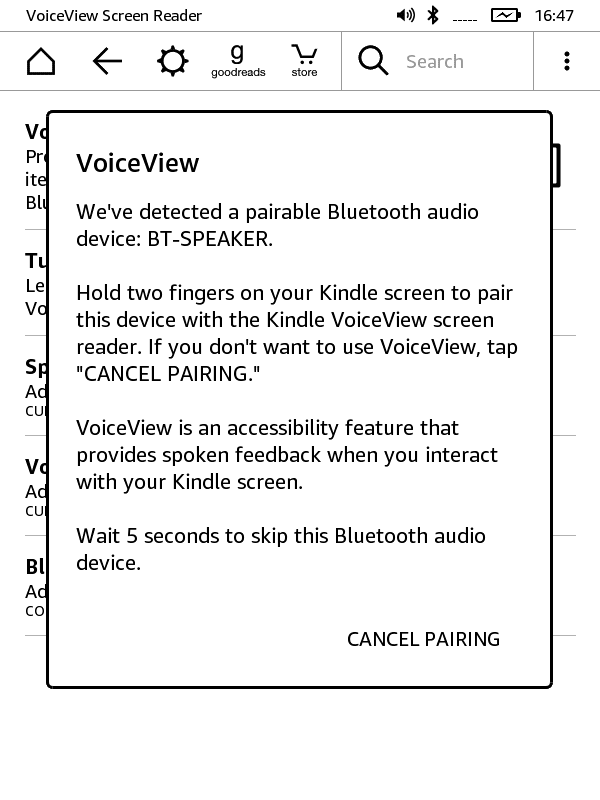 On devices such as the Kindle Oasis (9th Generation) and Kindle (8th Generation), VoiceView screen reader accessibility technology will read your Kindle screen content, including Kindle eBooks, via a Bluetooth audio device. 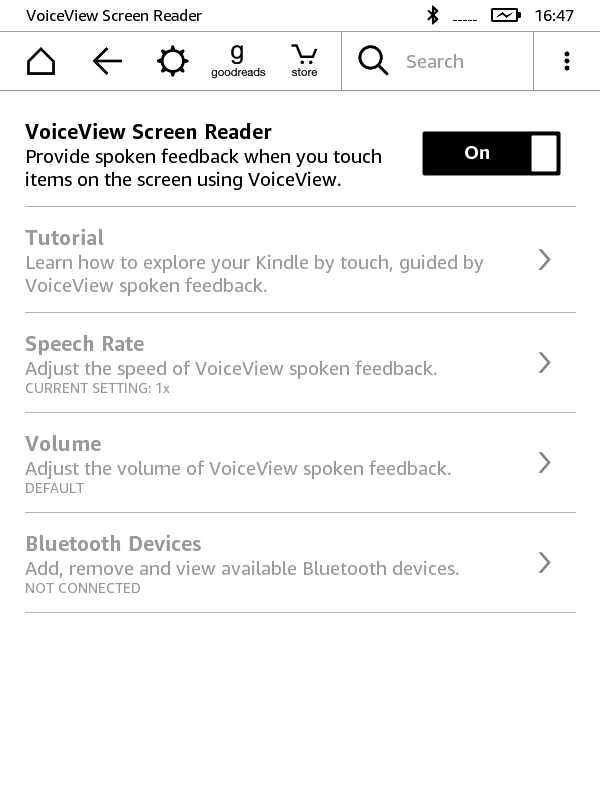 To activate the technology, in the”Settings” menu, navigate to “Accessibility” and then turn on “VoiceView Screen Reader”. If you Bluetooth speakers or headphones are not already paired you’ll be prompted to do so. Once paired, your gestures and interactions will be spoken back to you, so just navigate back to an eBook and “swipe down and right with one finger to start reading” by VoiceView. 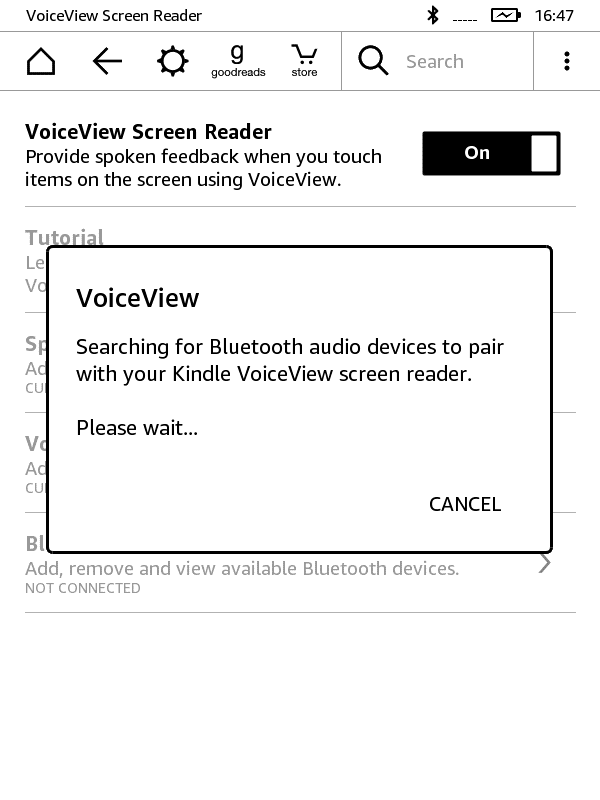 In addition to the VoiceView guidance above, Amazon provides some instructions here, plus you can follow this short Kindle VoiceView Demo below. All of these different ways showing you how to listen to audio books to your Kindle require a little thought, but once you’ve set up your prefered option, you will be able to enjoy to almost any audio book on your Kindle with just one or two clicks. That means that whenever you have your Kindle with you, you’ll have plenty of audio books available to pass the time. 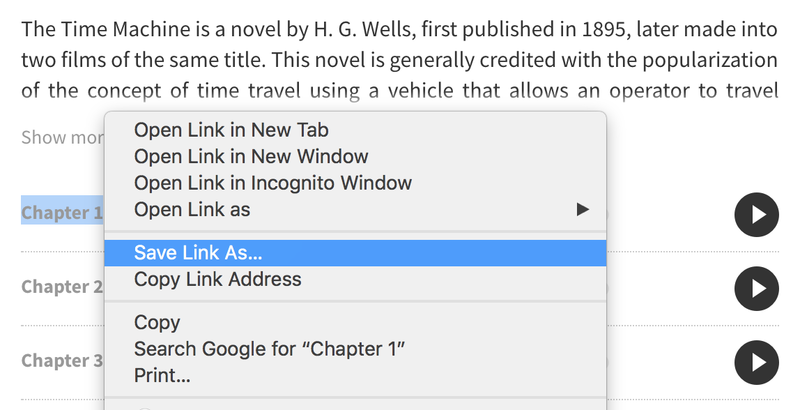 Want to know how to send to eBooks to your Kindle? Click here for a comprehensive list of all your best options for sending eBooks to your device. 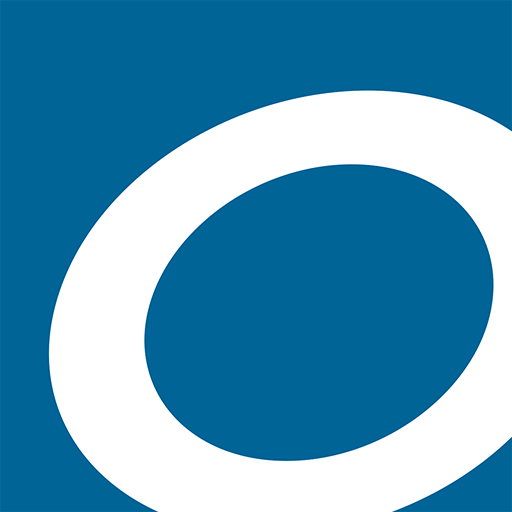 Explore thousands of free audiobooks and ebooks at digitalbook.io. *Digitalbook is a participant in the Amazon Services LLC Associates Program, an affiliate advertising program designed to provide a means for sites to earn advertising fees by advertising and linking to the Amazon LLC marketplaces.